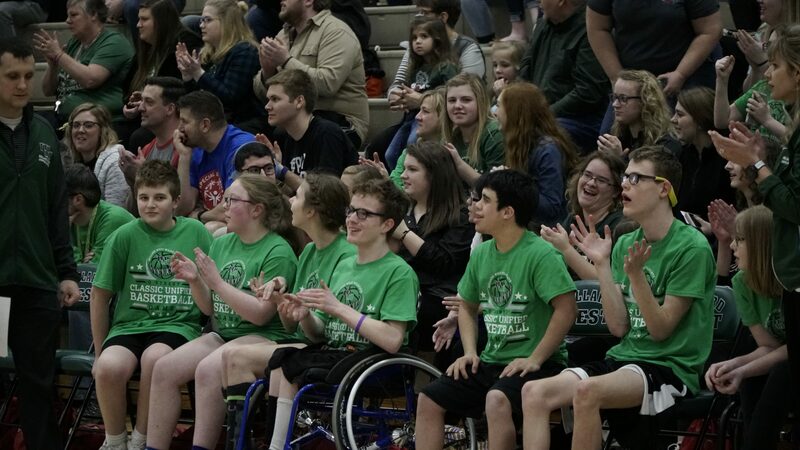 It's more than a game for these students. 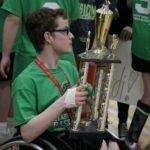 It's about inclusion. 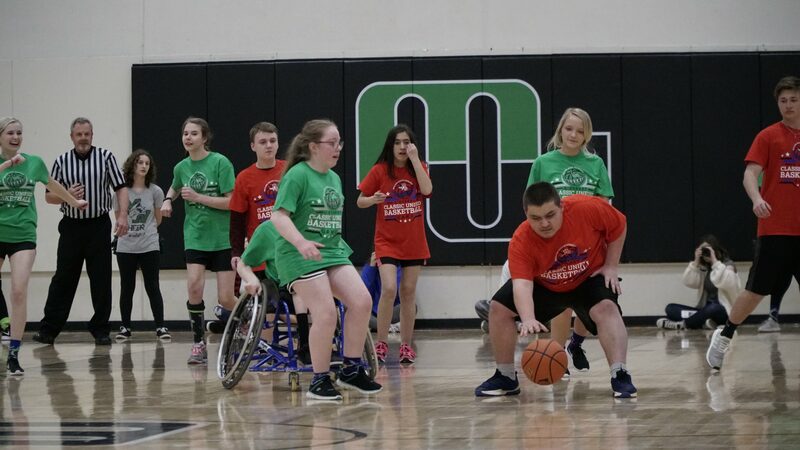 Play Unified. 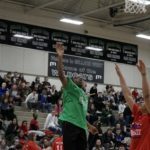 It’s a theme, and it’s a way of doing things for the Q Street Classic. 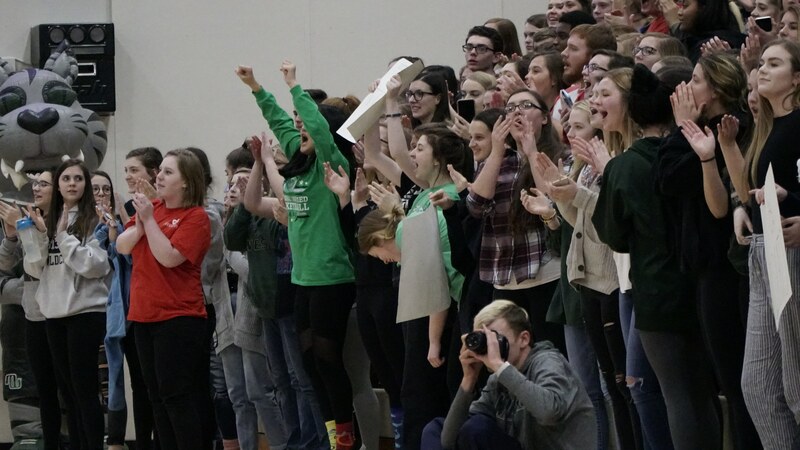 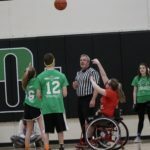 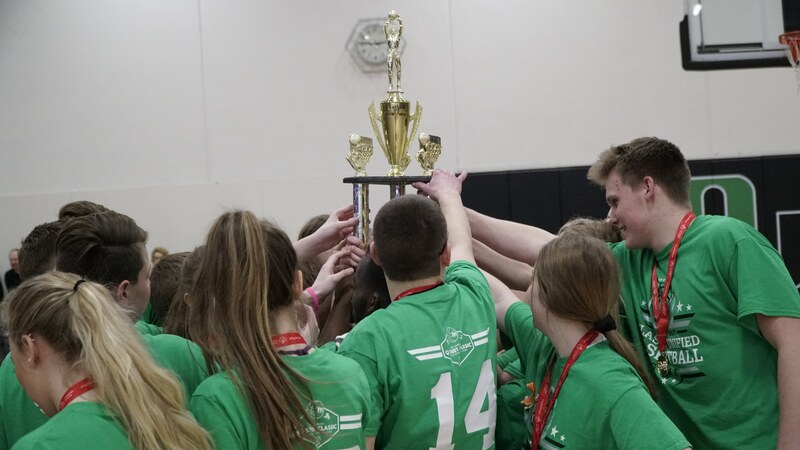 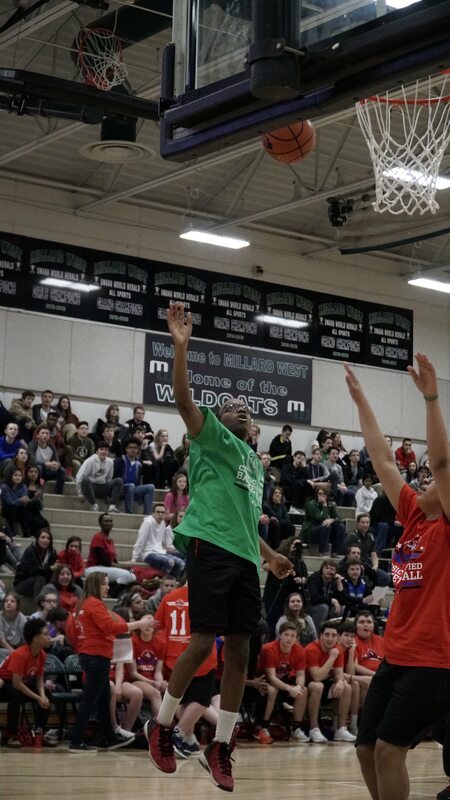 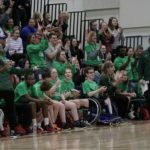 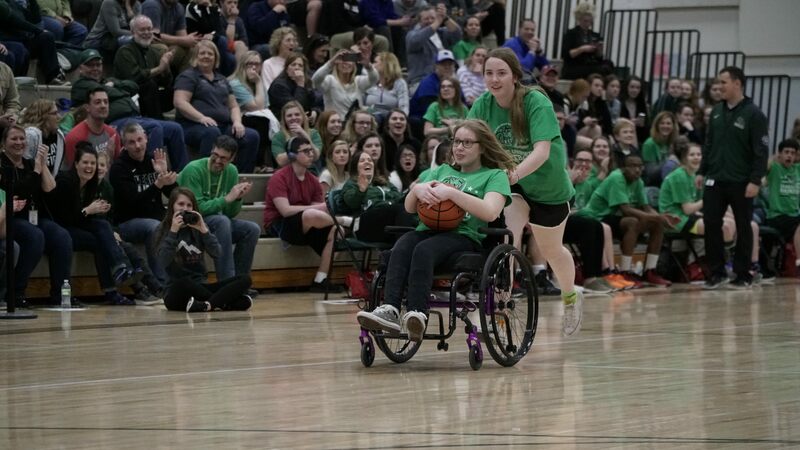 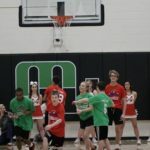 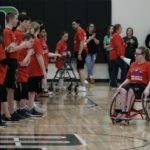 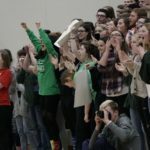 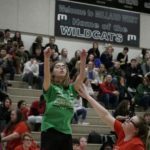 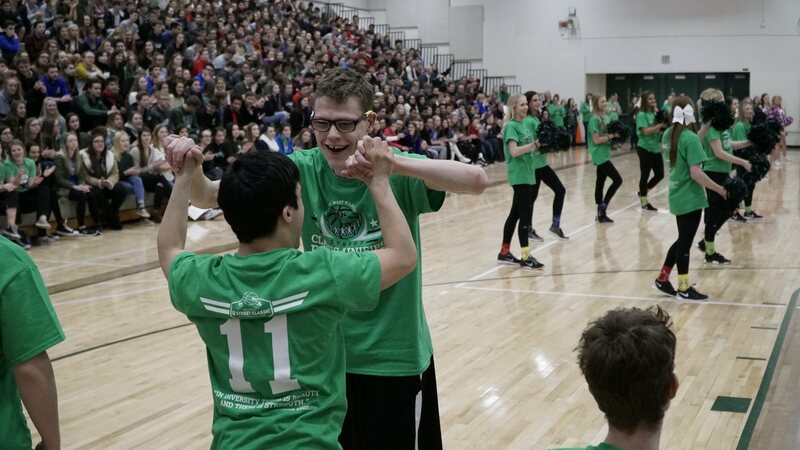 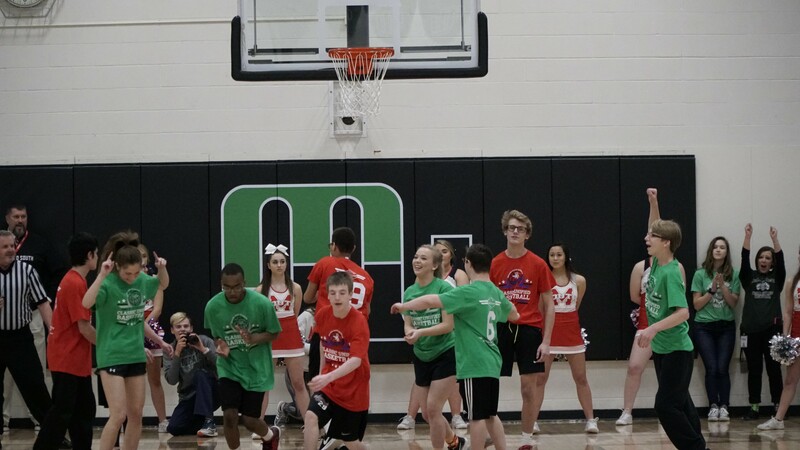 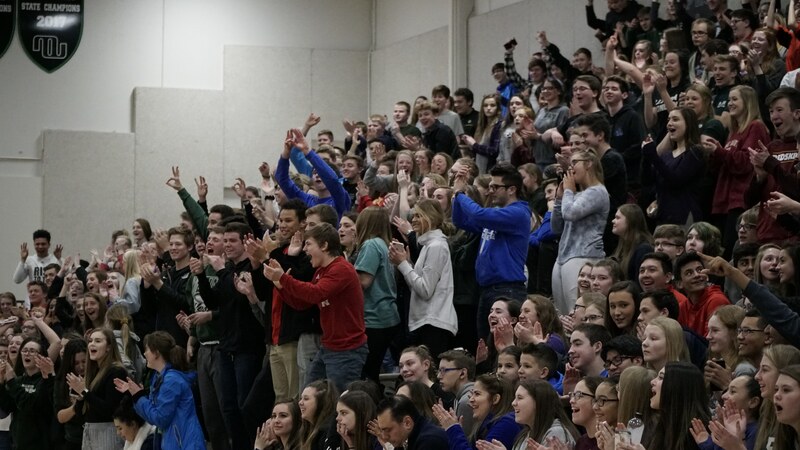 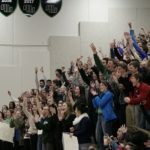 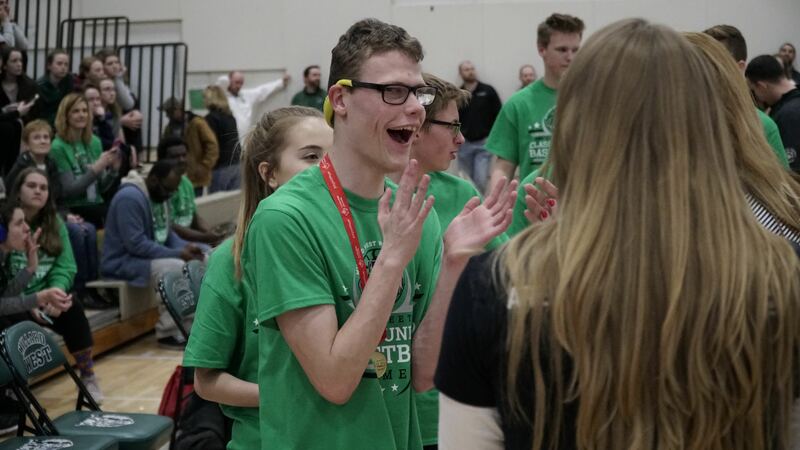 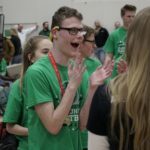 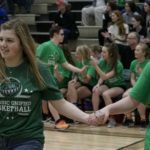 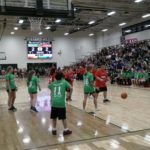 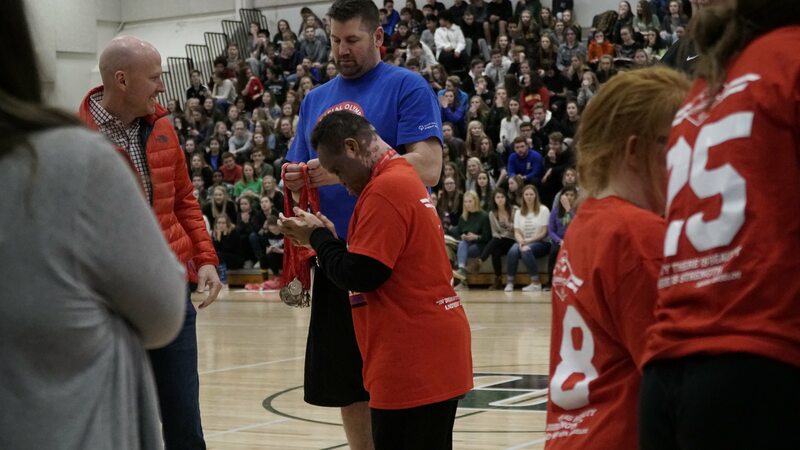 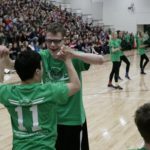 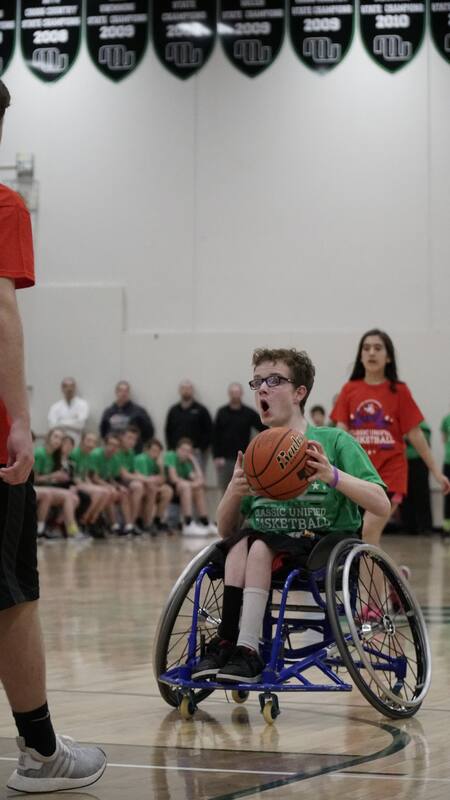 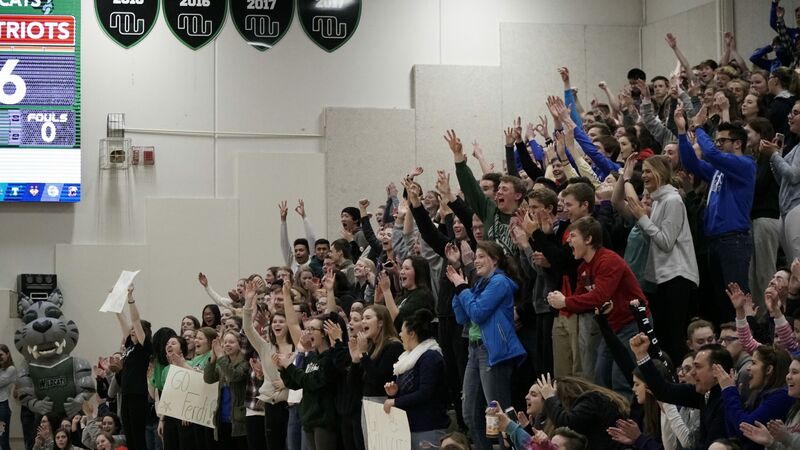 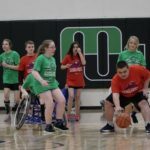 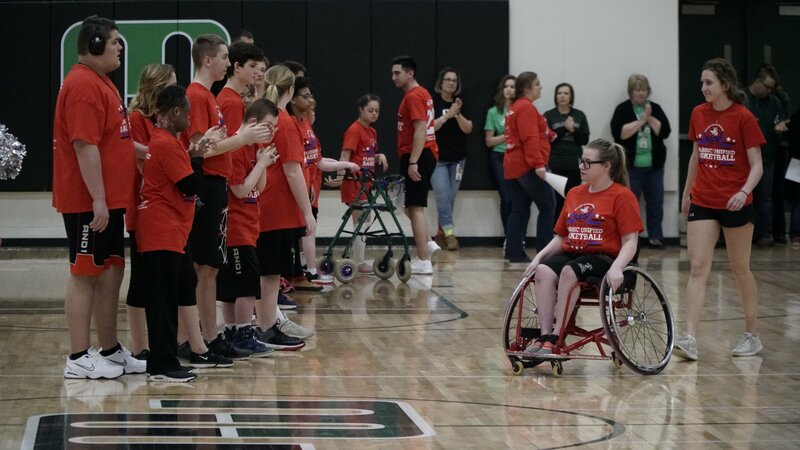 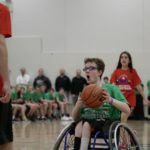 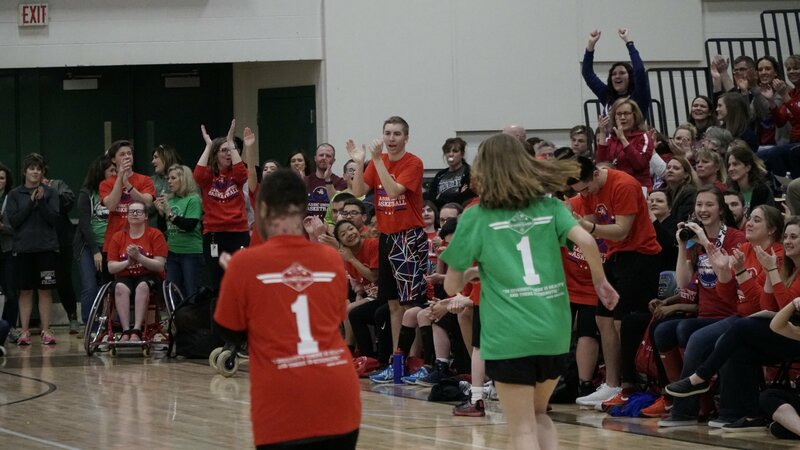 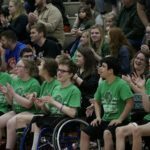 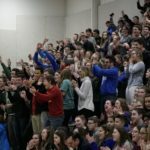 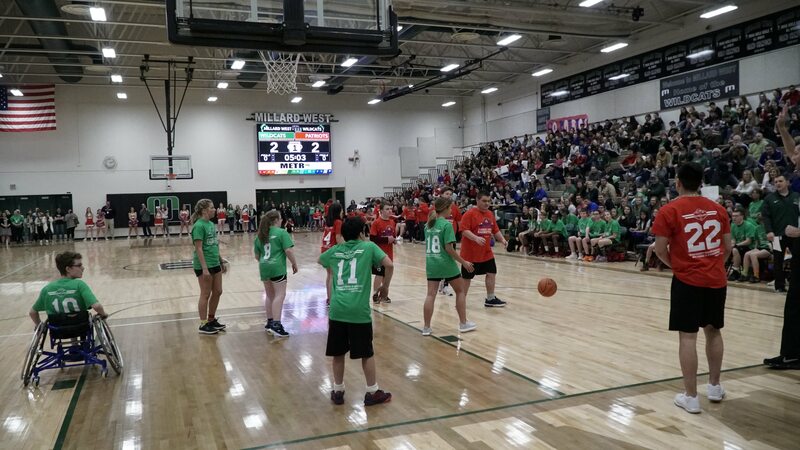 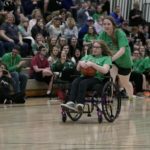 In its third year, Millard West hosted Millard South for a basketball game that means so much more to the students participating, and the crowds watching. 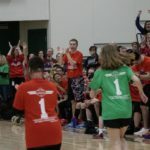 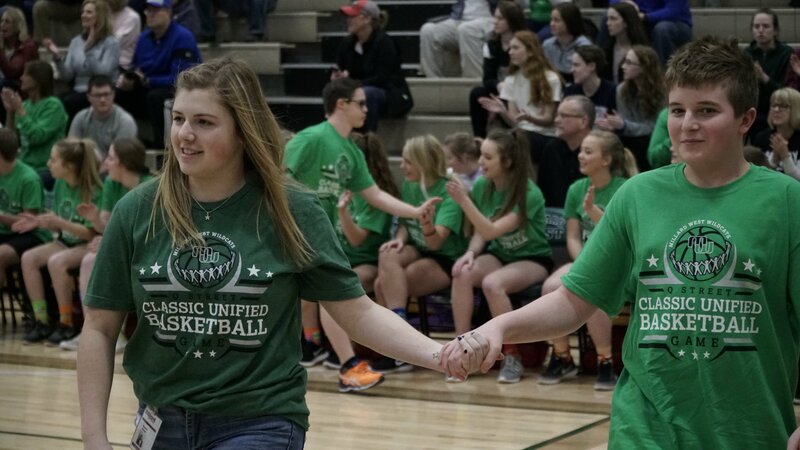 Unified Sports is an inclusive sports program that unites Special Olympics athletes (individuals with intellectual disabilities) and partners (individuals without intellectual disabilities) as teammates for training and competition. 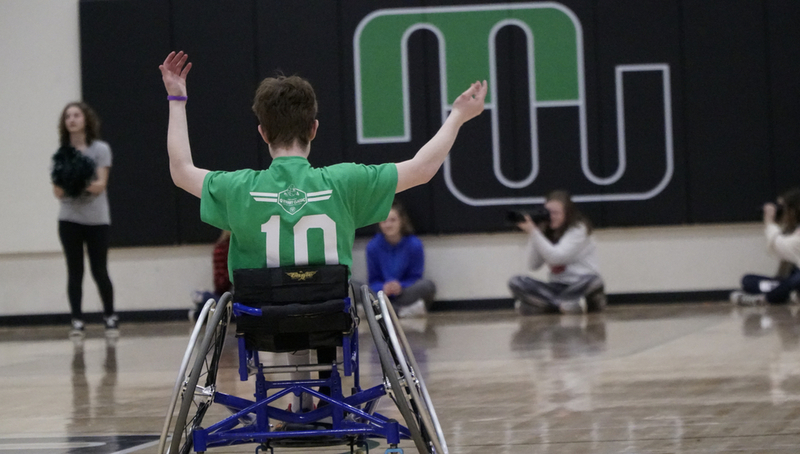 This year’s game was played before a packed gym and featured crowd-shaking three-pointers, team spirit and a halftime dance from Michael Jackson enthusiast (and Millard West student) Ferdi that brought down the house. 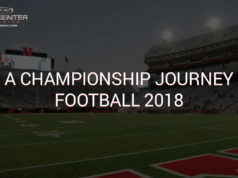 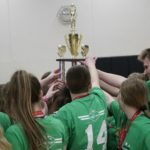 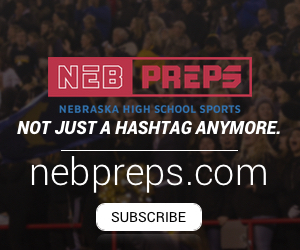 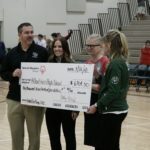 “Millard West and Millard South are committed to creating this unified mentality between the schools, and we’d like to see it expand around the state,” said Millard West Assistant Athletic Director David Rochford. 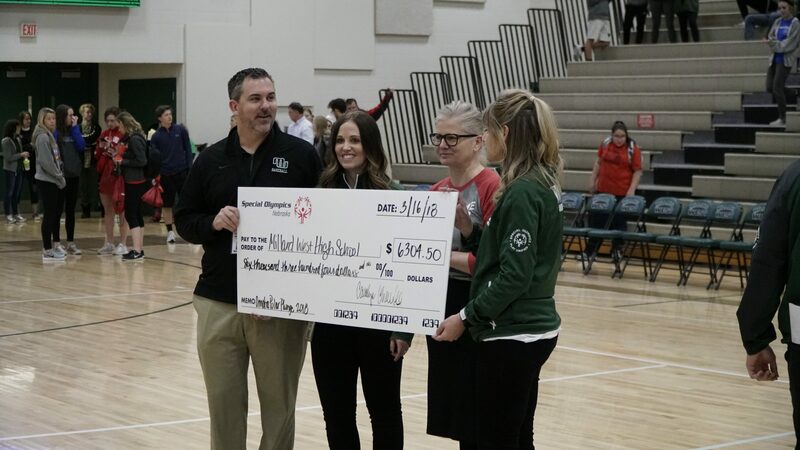 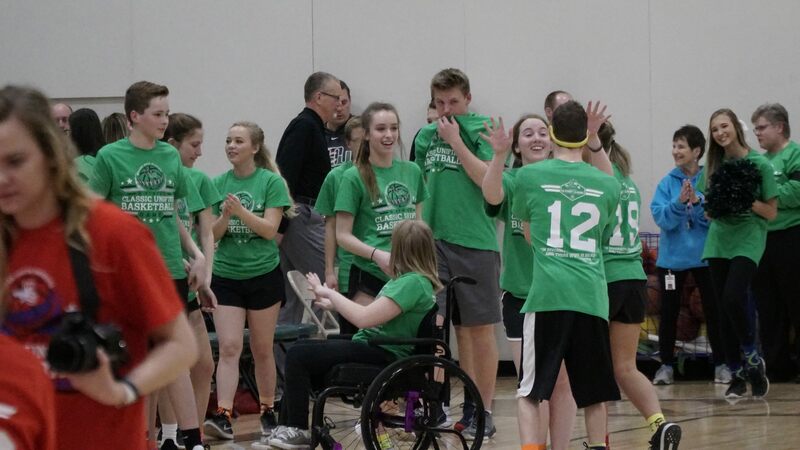 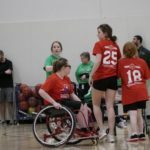 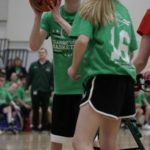 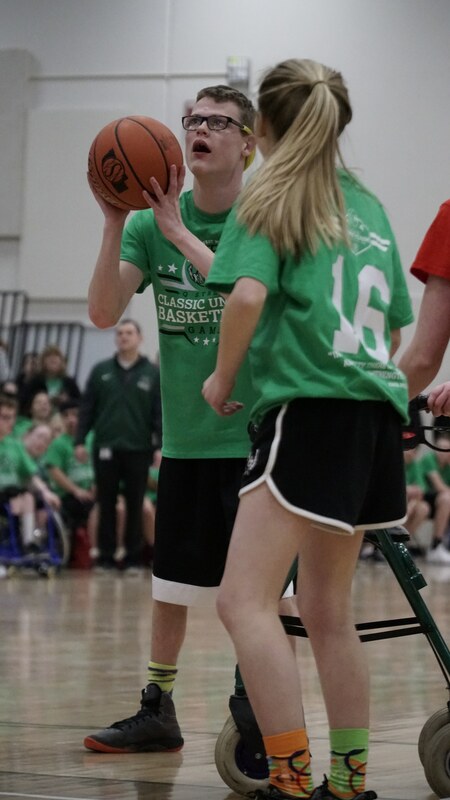 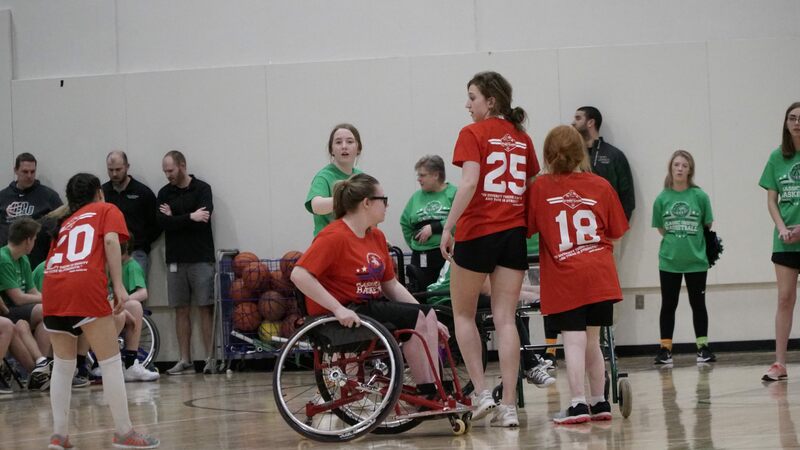 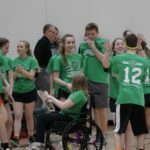 In addition to basketball, Millard West supports Unified softball, and is adding Unified Track and Field and Unified Soccer this spring. 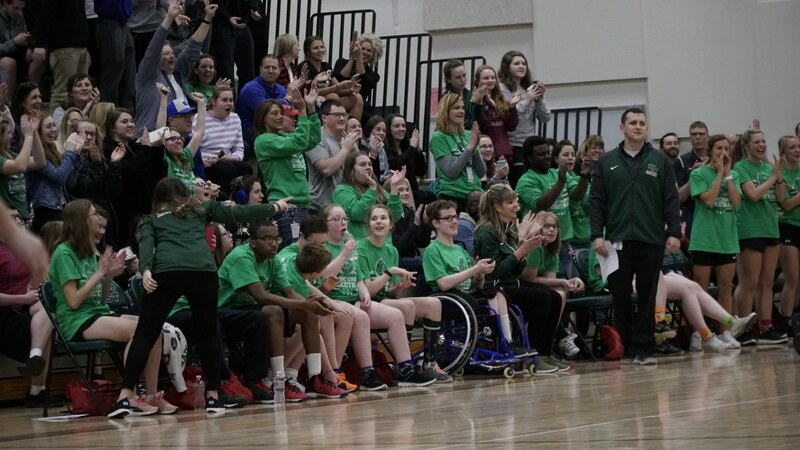 Inclusion is a big part of what makes Unified sports so fulfilling. 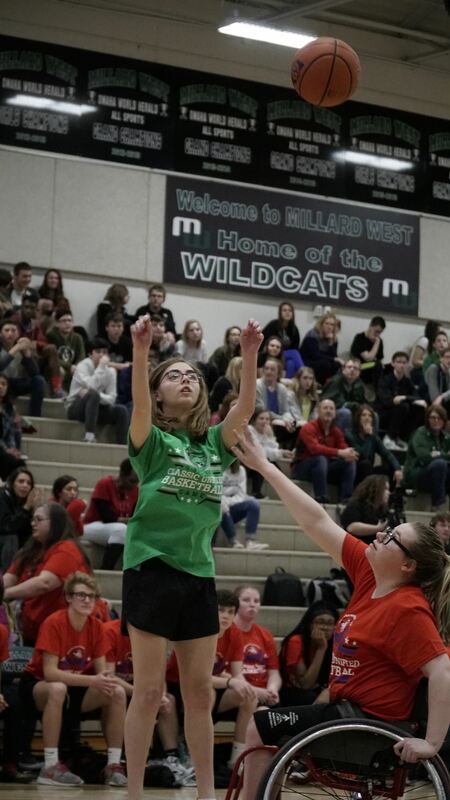 Millard South sophomore Madi Krull, barely two weeks removed from a state runner up finish with the Patriots, wheeled her partner up and down the floor. 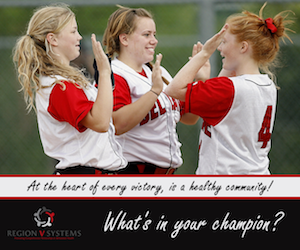 “It’s a win-win for everybody. 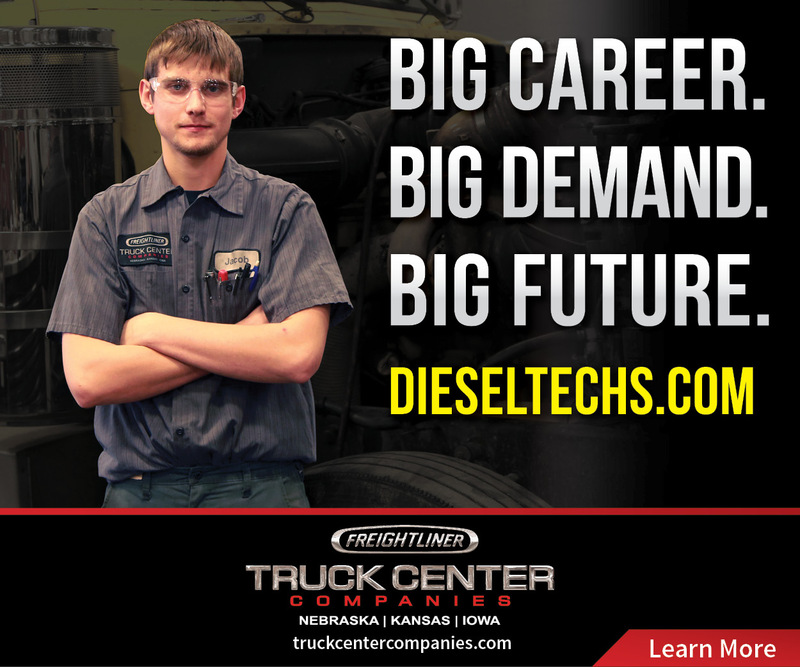 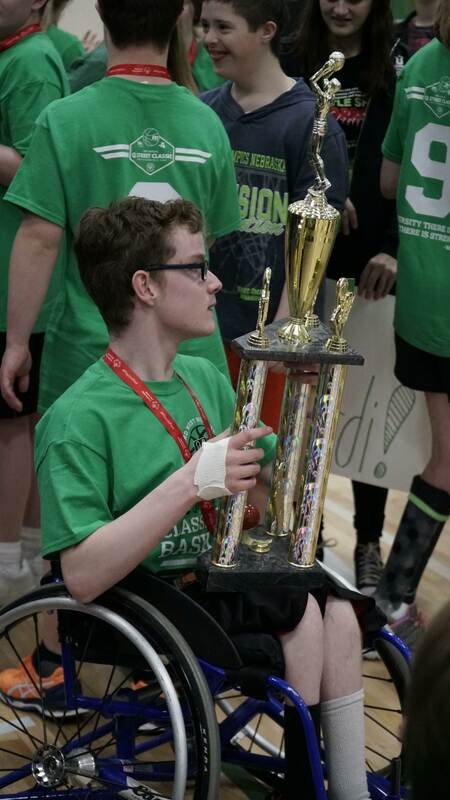 You just learn so much from these kids, and get to see the joy on their face,” Rochford said. 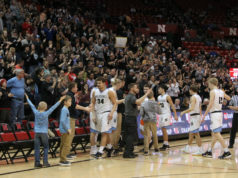 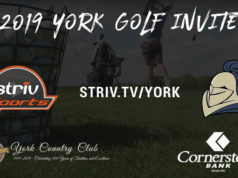 Coming off a weekend of activity with Boys State Basketball, it was truly an honor for us at Striv Sports to be on hand for this year’s Q Street Classic. 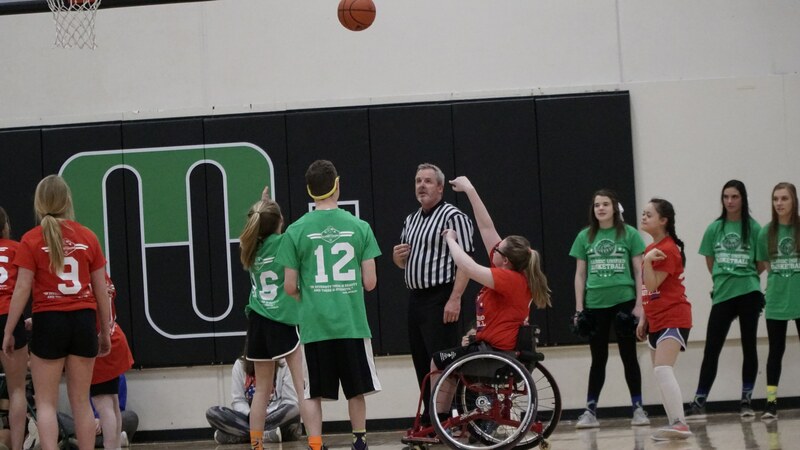 We hope to see more Unified Sports in the future!